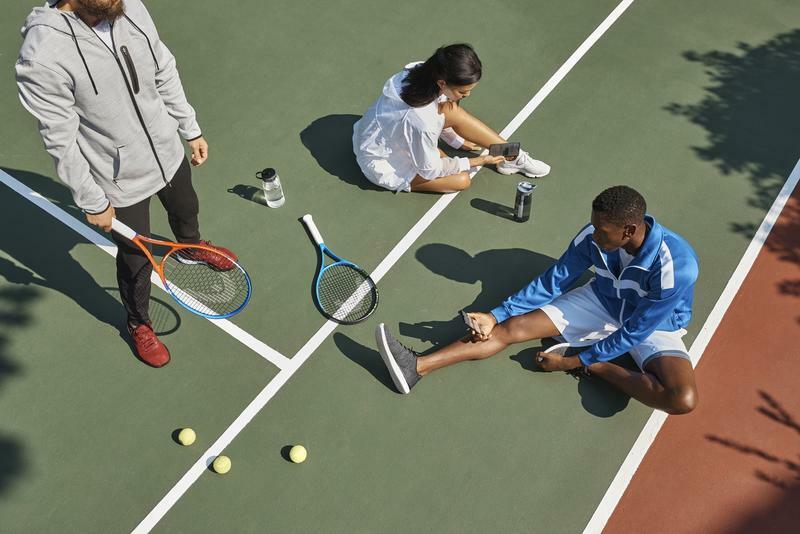 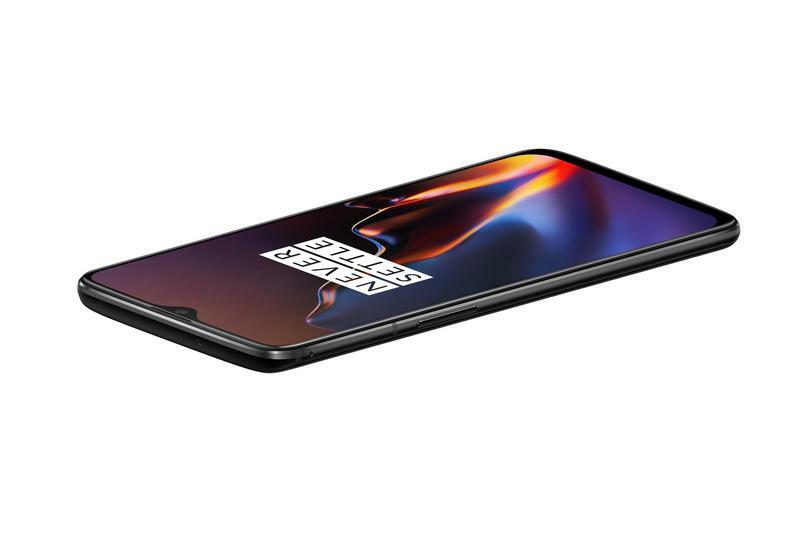 The OnePlus 6T is here and it’s ready to duke it out with the best of the best, including Apple’s iPhone XS Max. 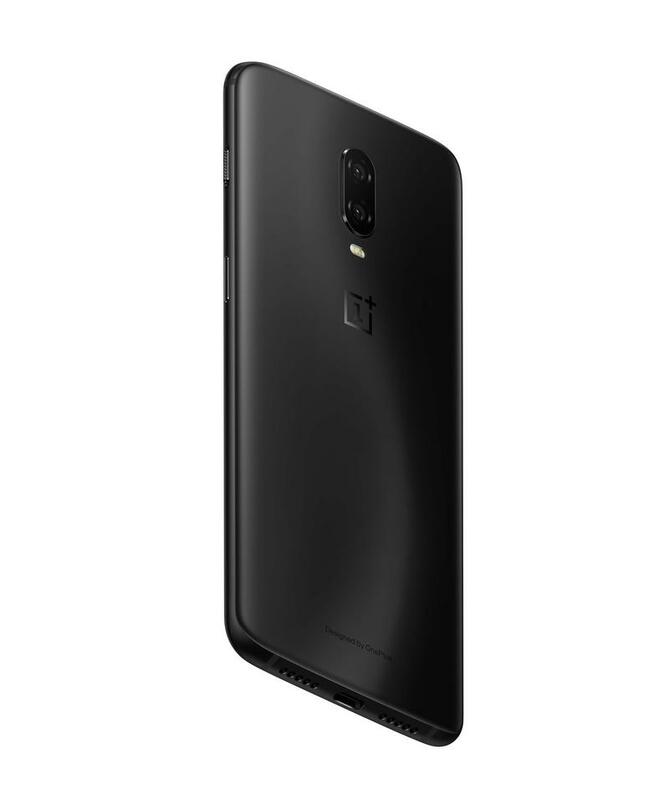 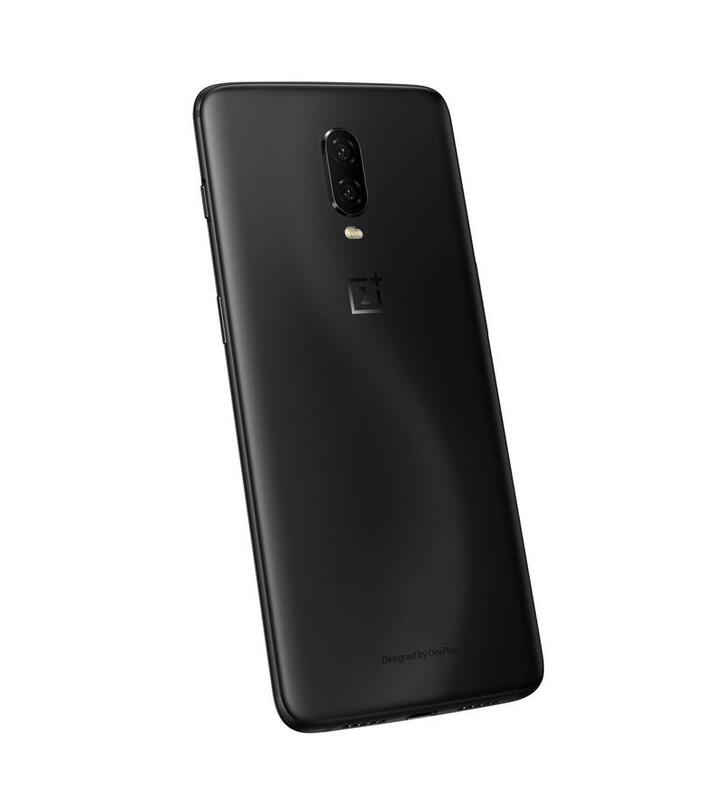 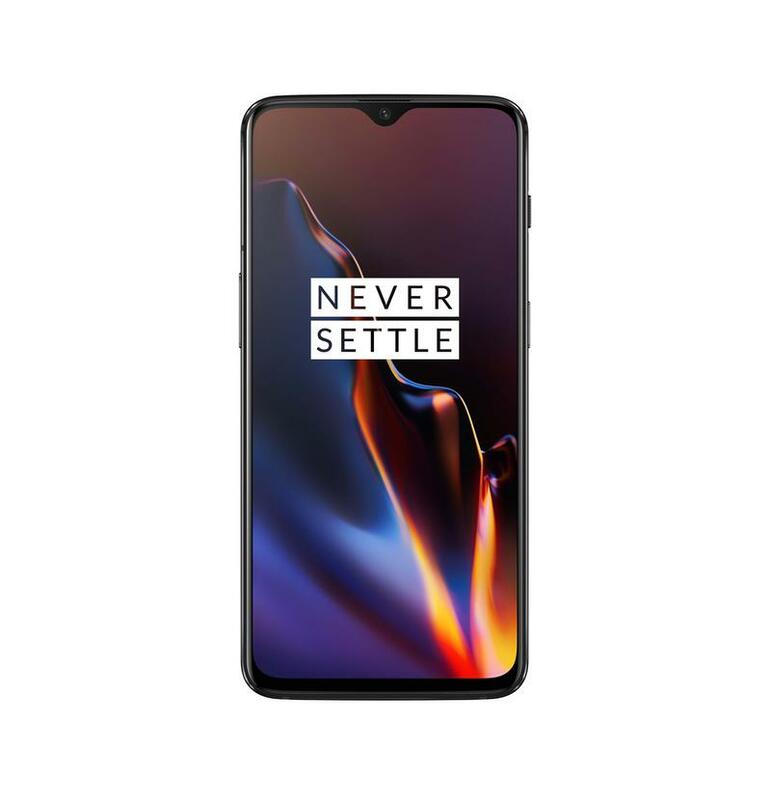 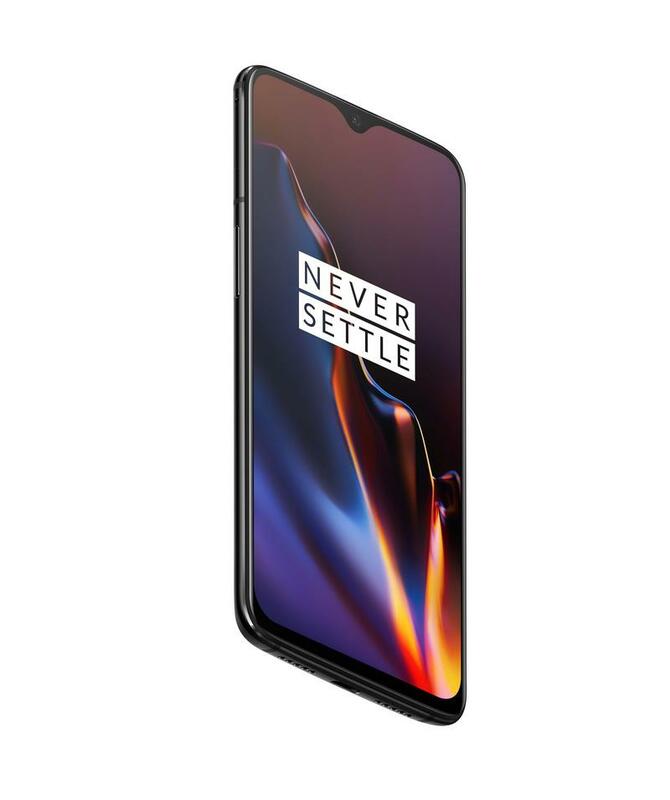 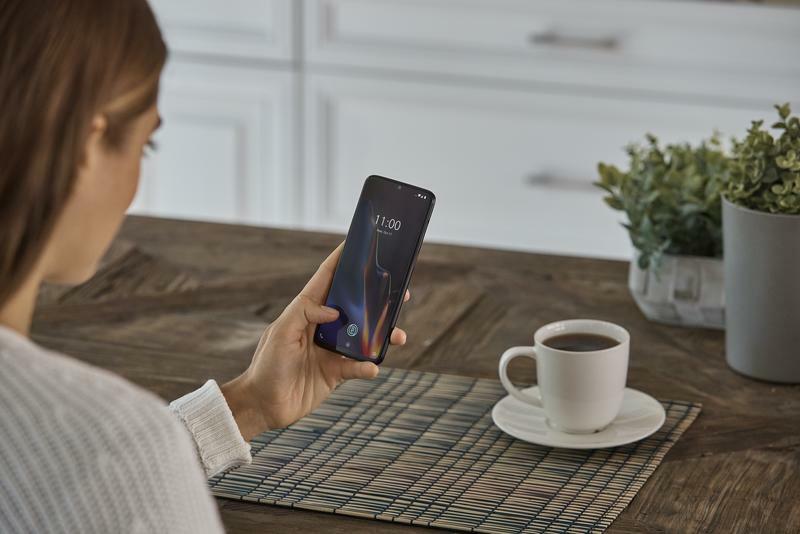 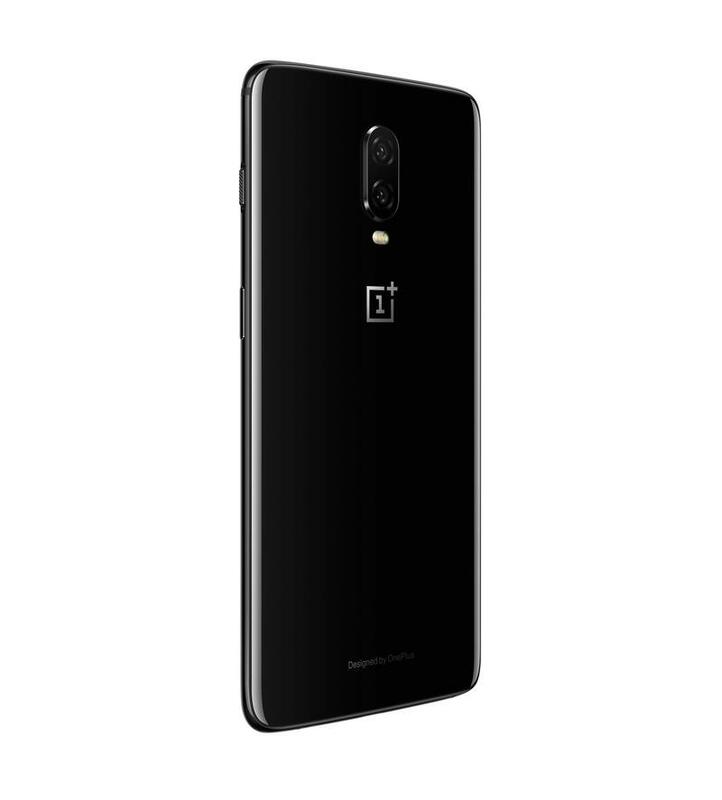 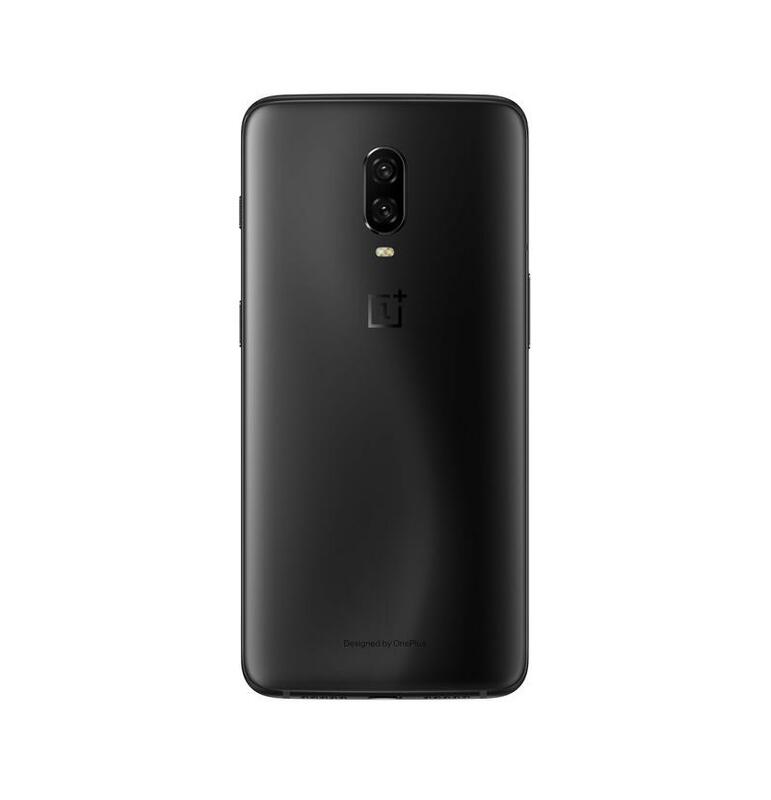 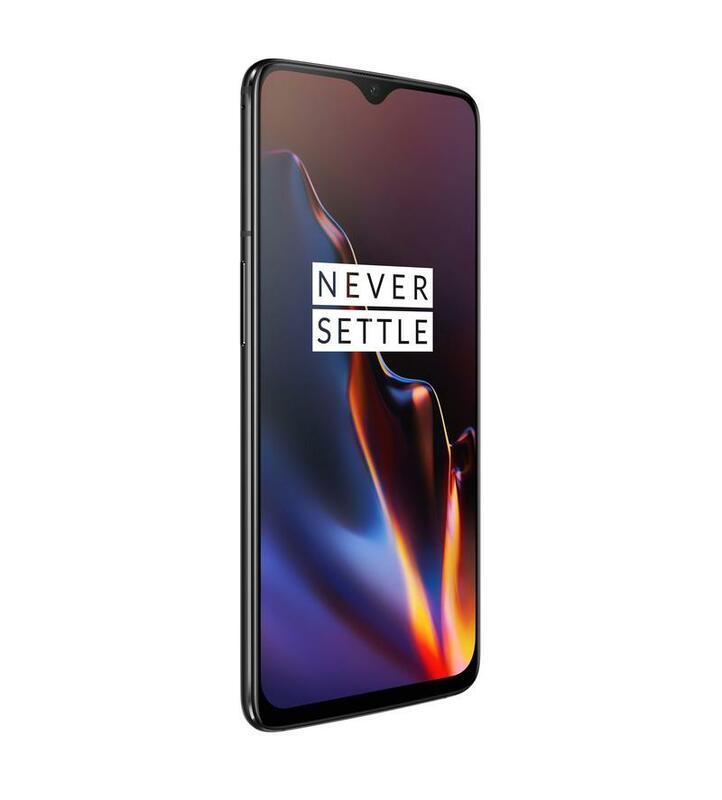 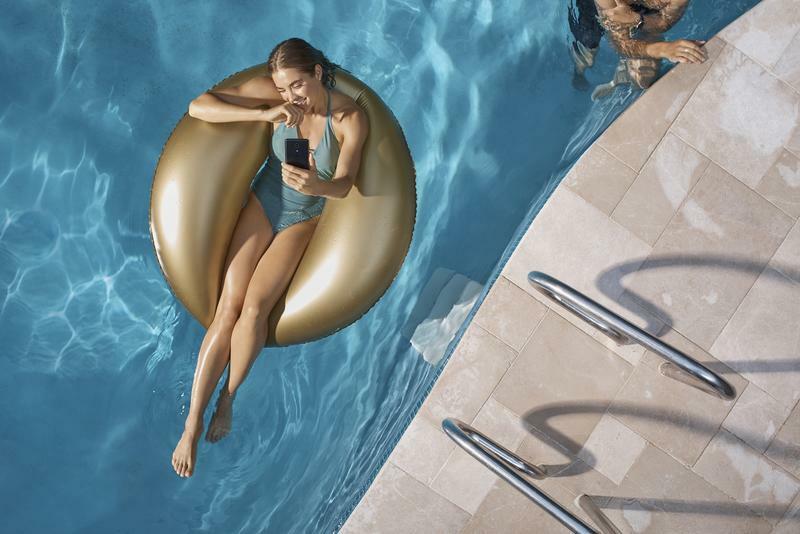 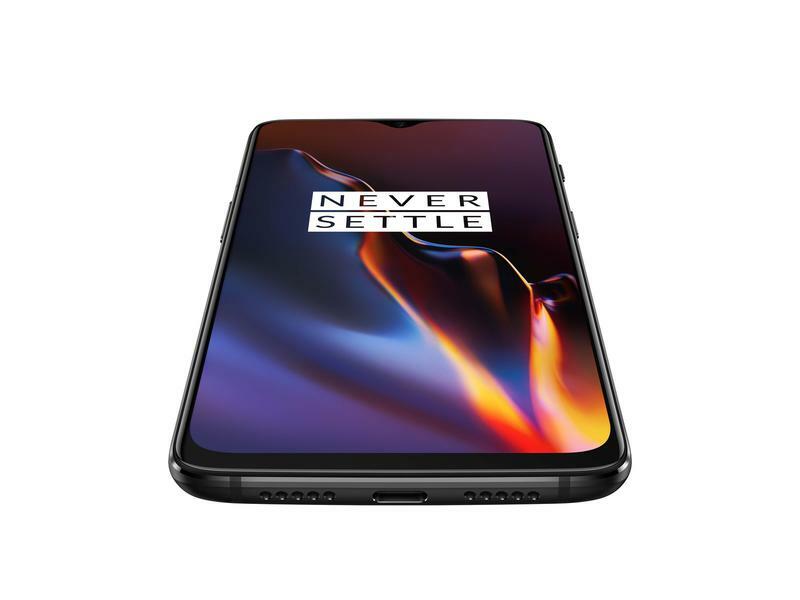 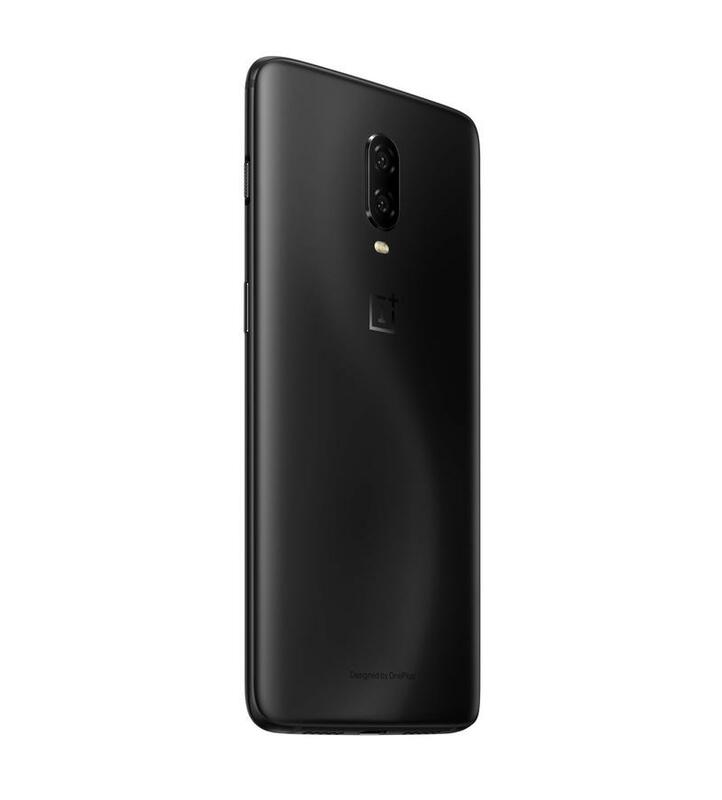 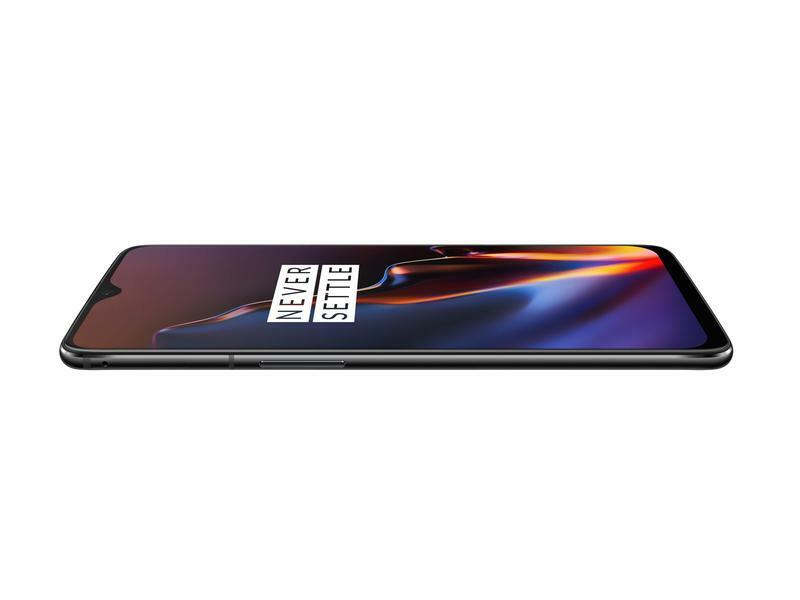 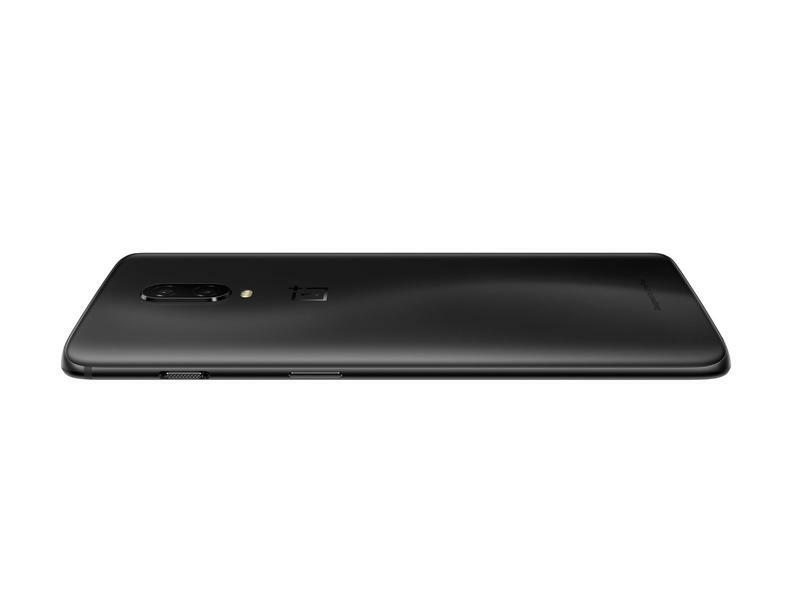 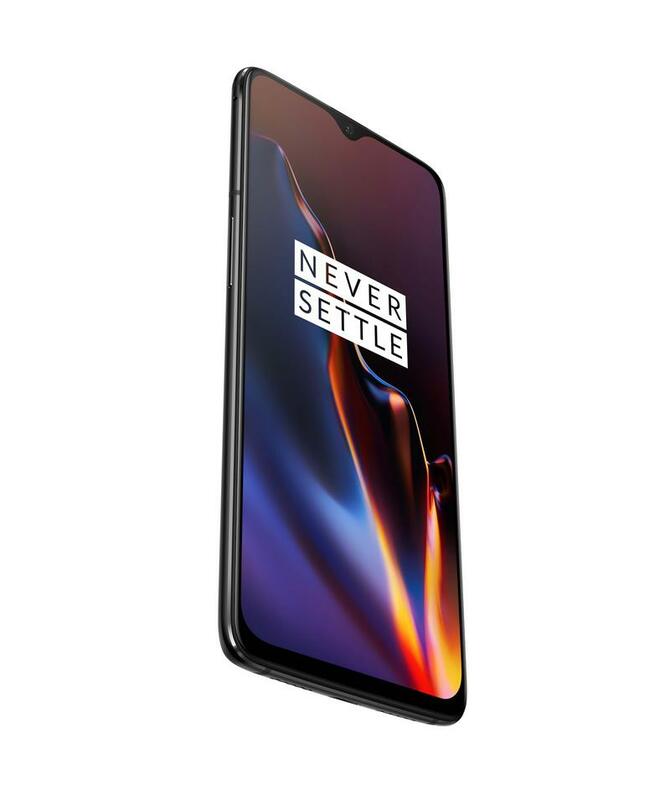 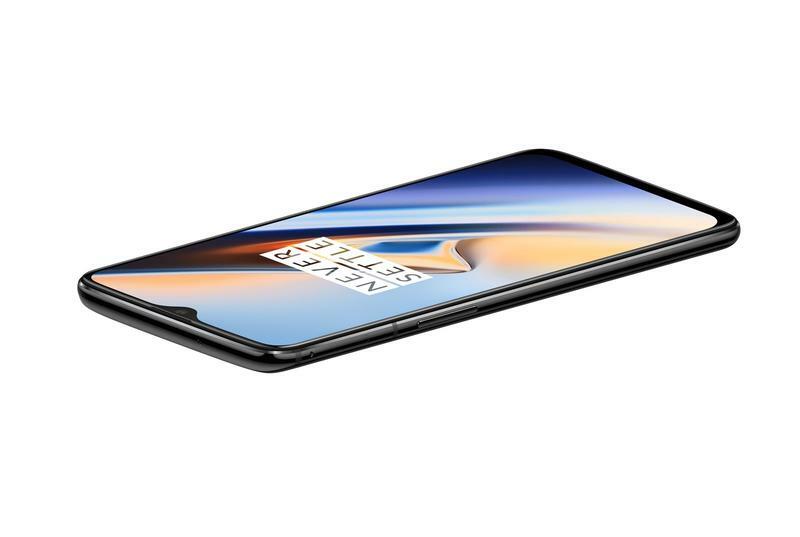 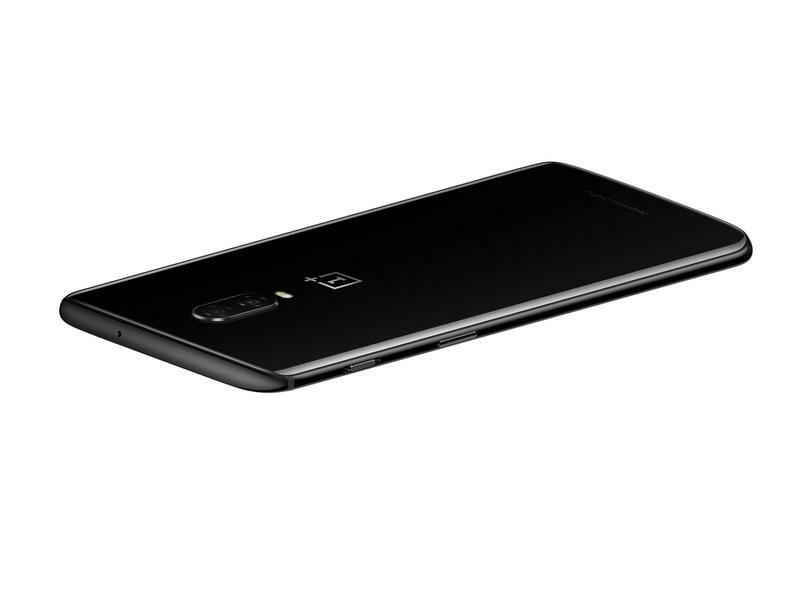 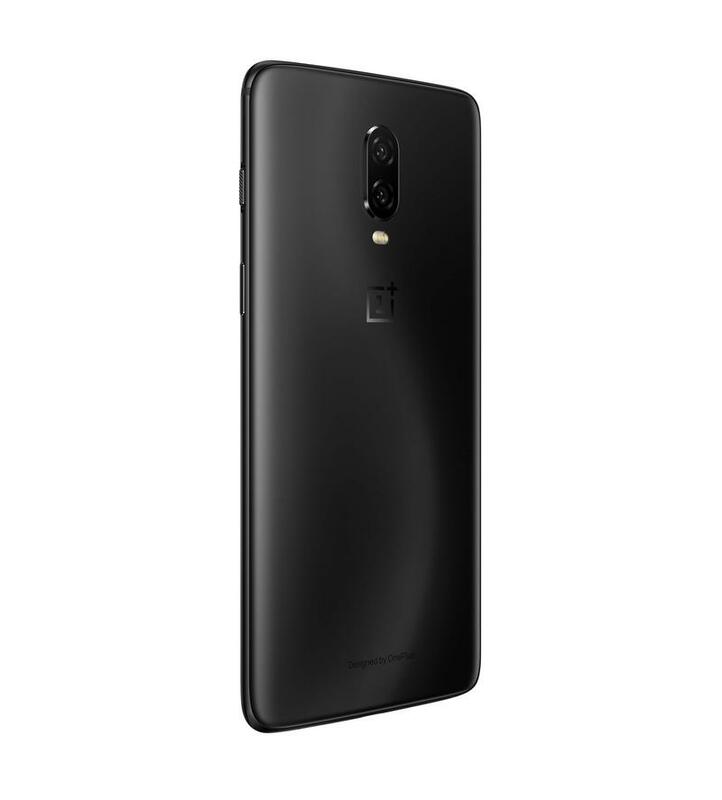 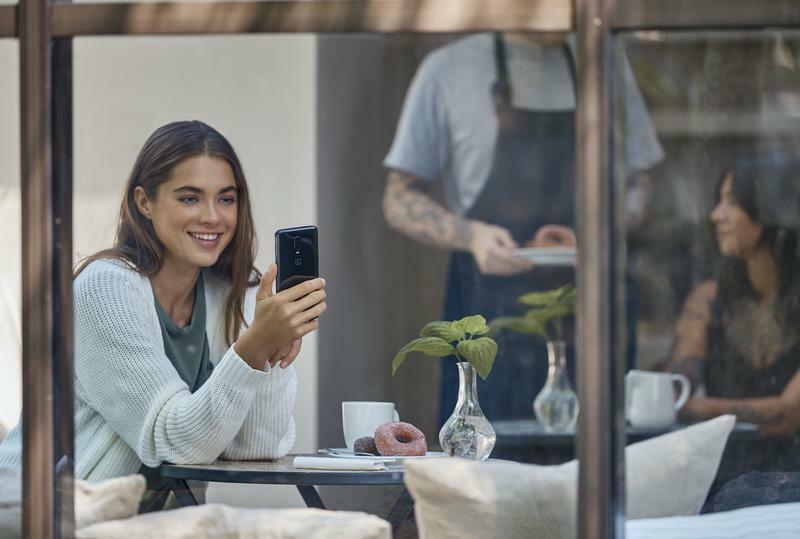 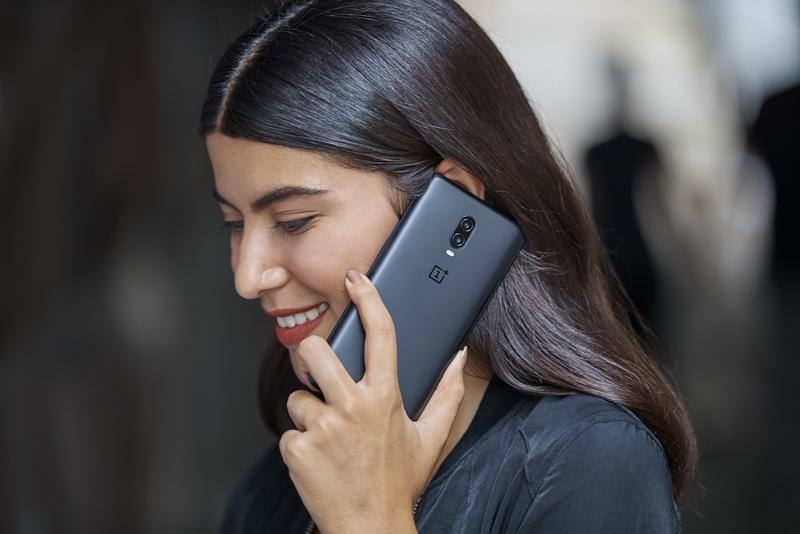 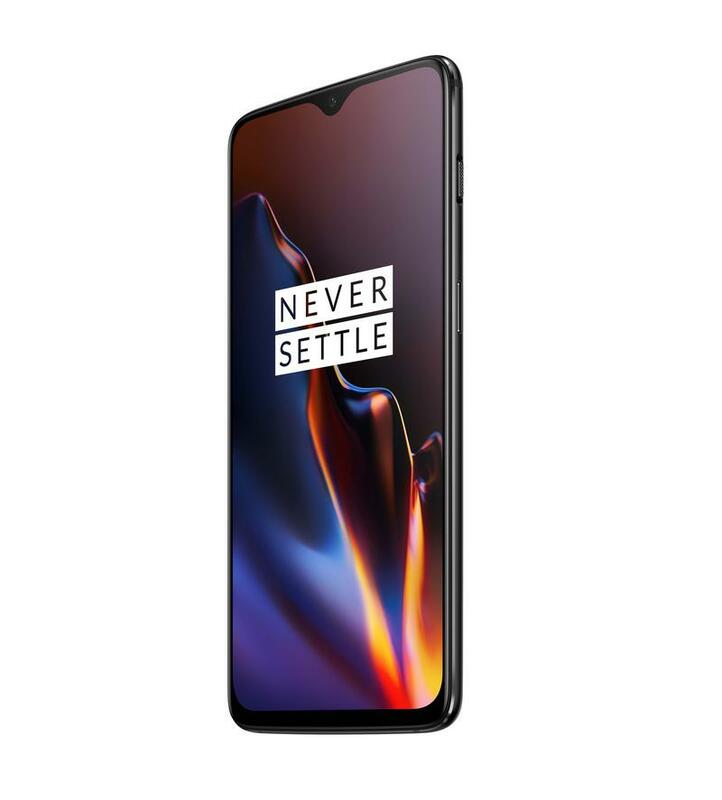 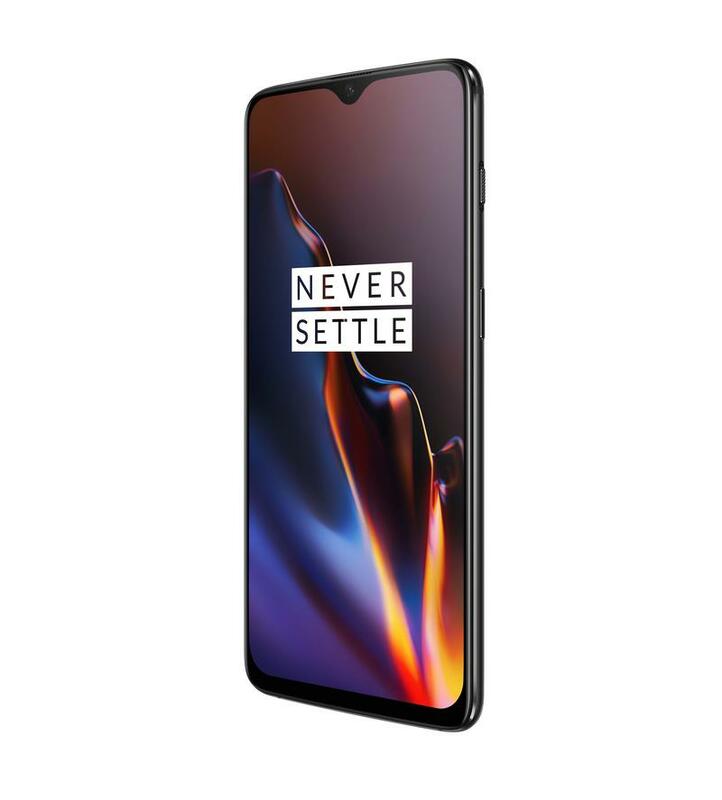 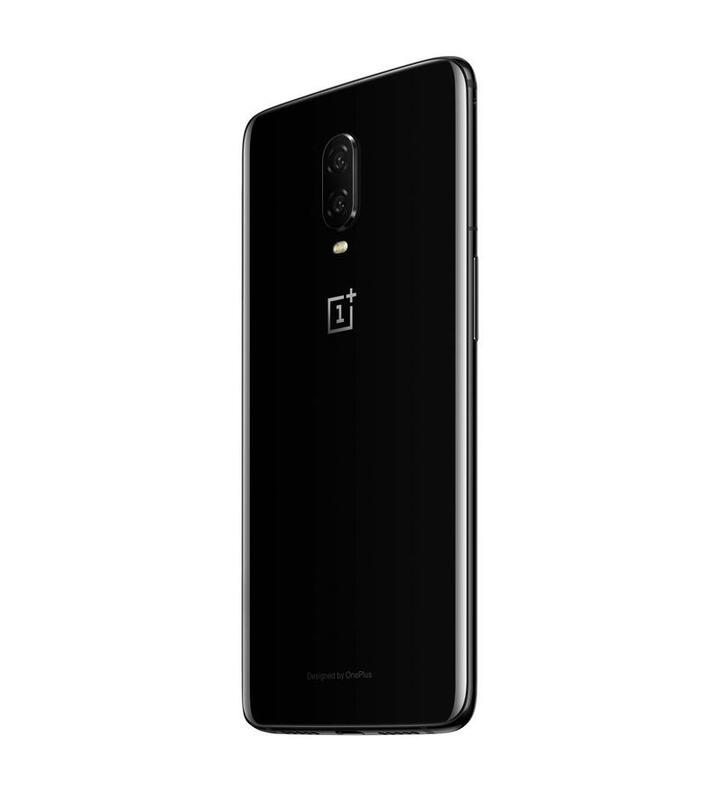 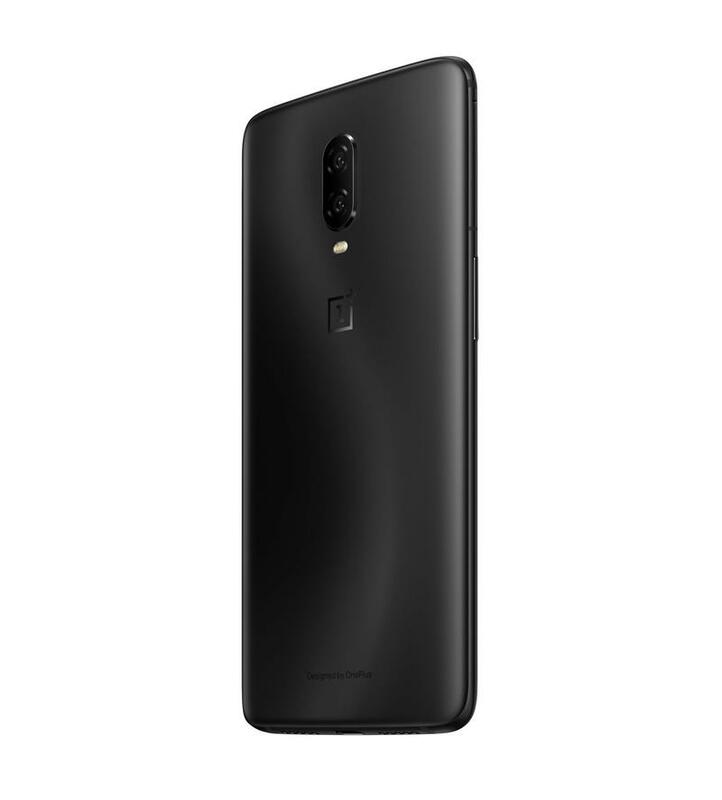 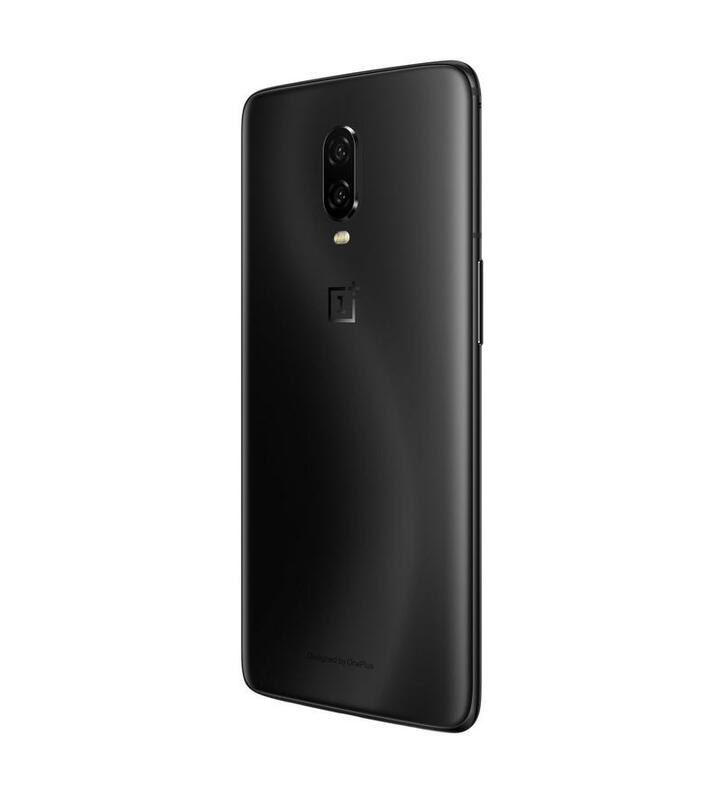 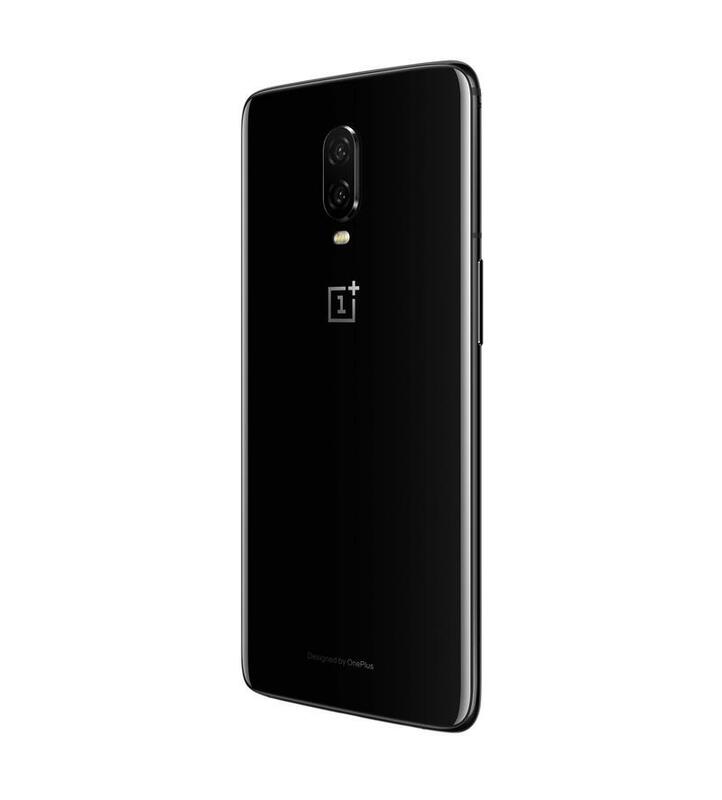 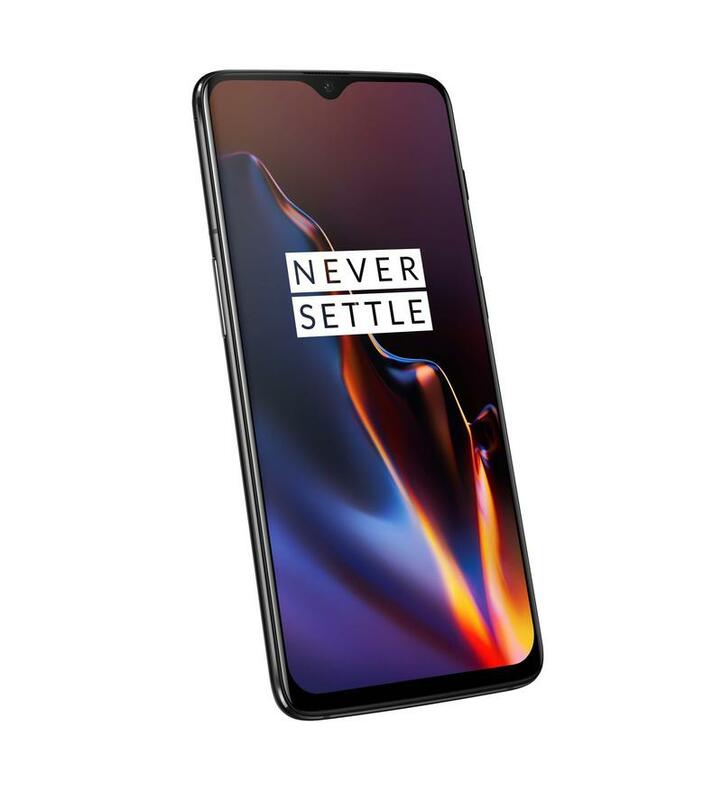 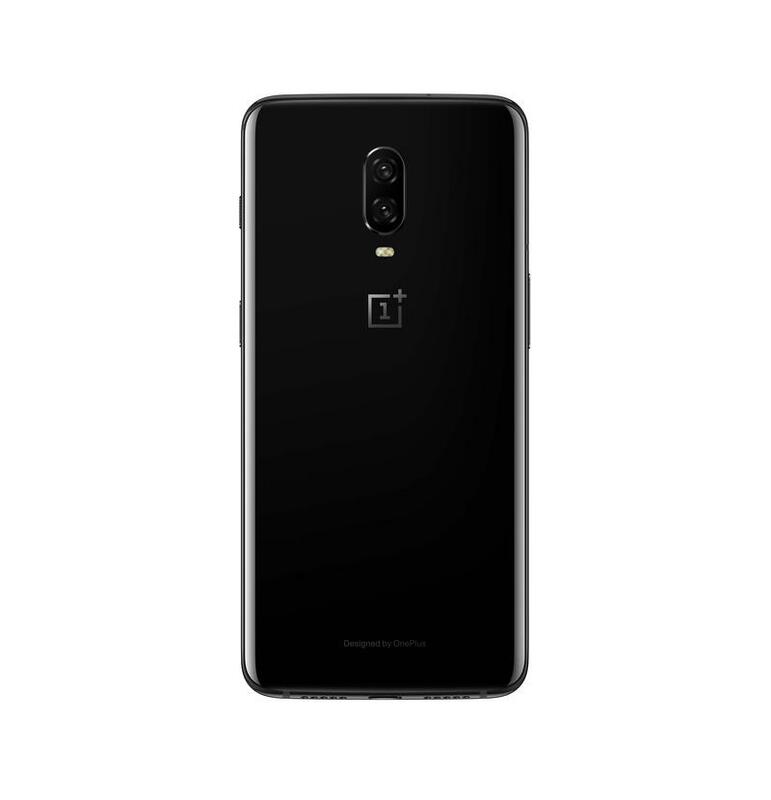 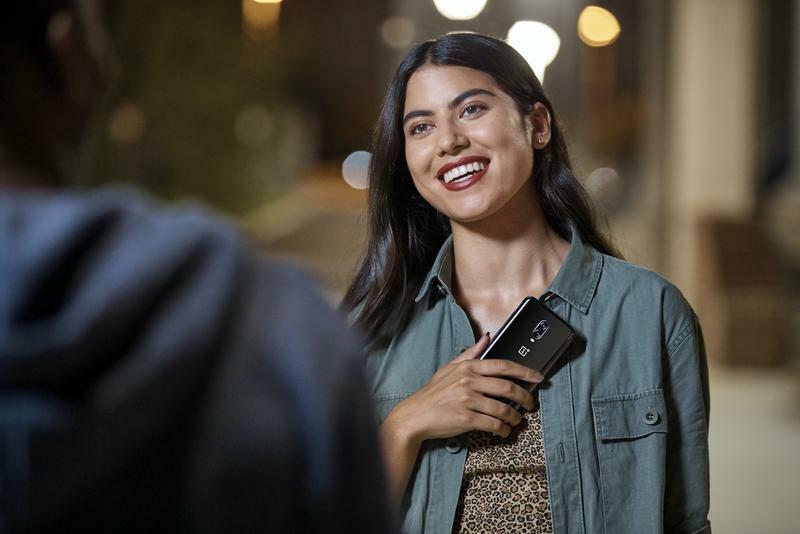 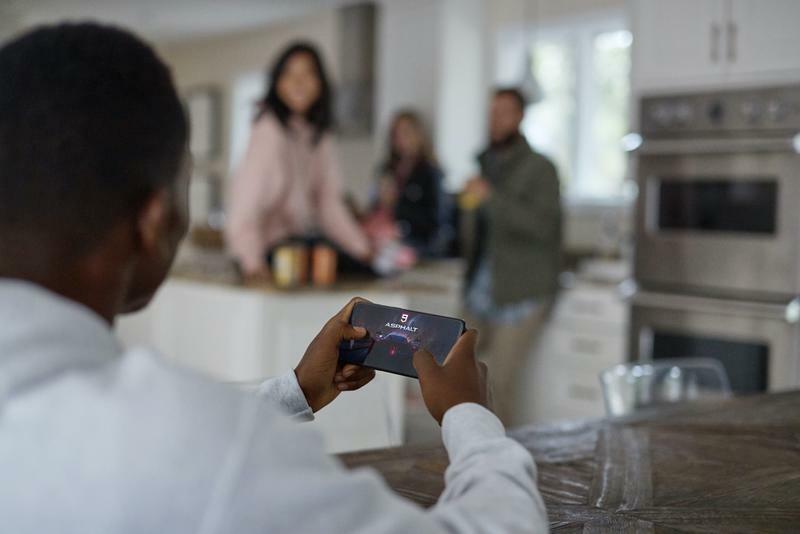 OnePlus introduced key technology innovations with the 6T, including a much smaller notch and an in-display fingerprint scanner. 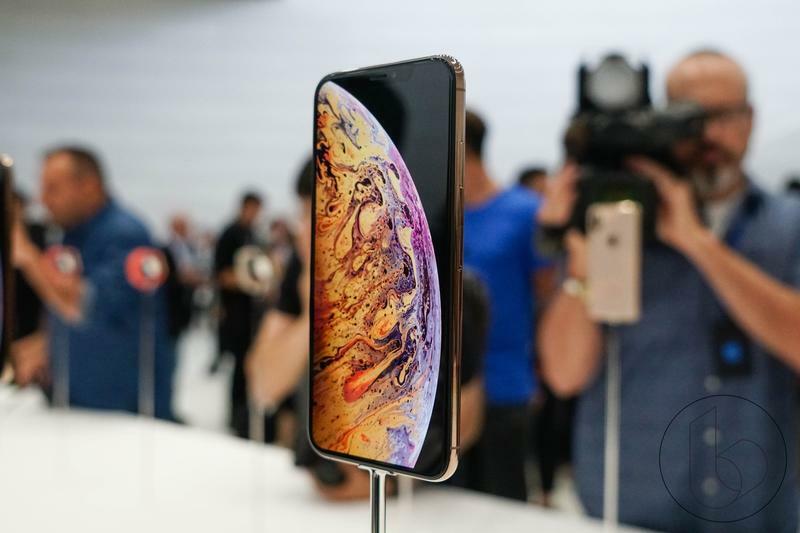 That’s on top of its impressive 6.4-inch OLED display, Snapdragon 845 processor, available 8GB of RAM and 16MP + 20MP dual camera. 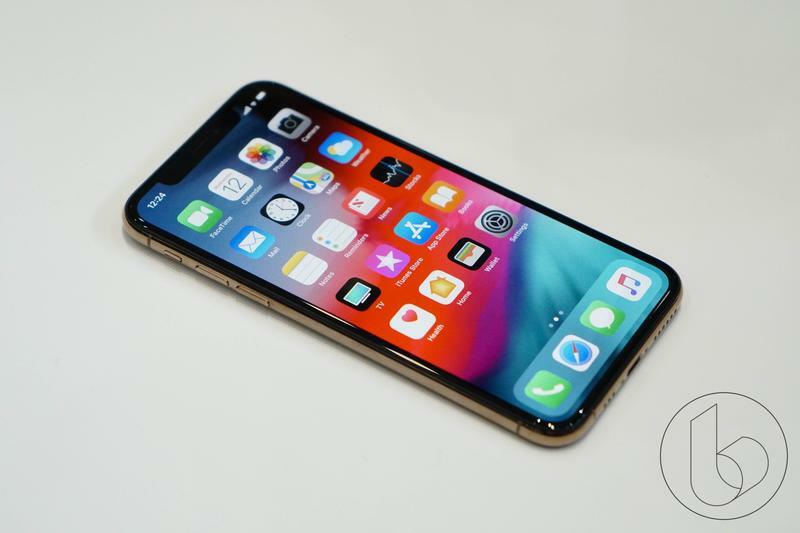 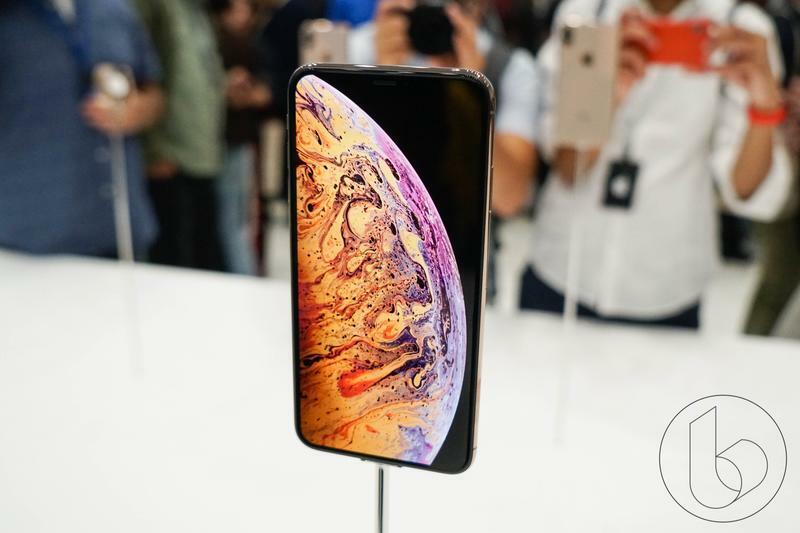 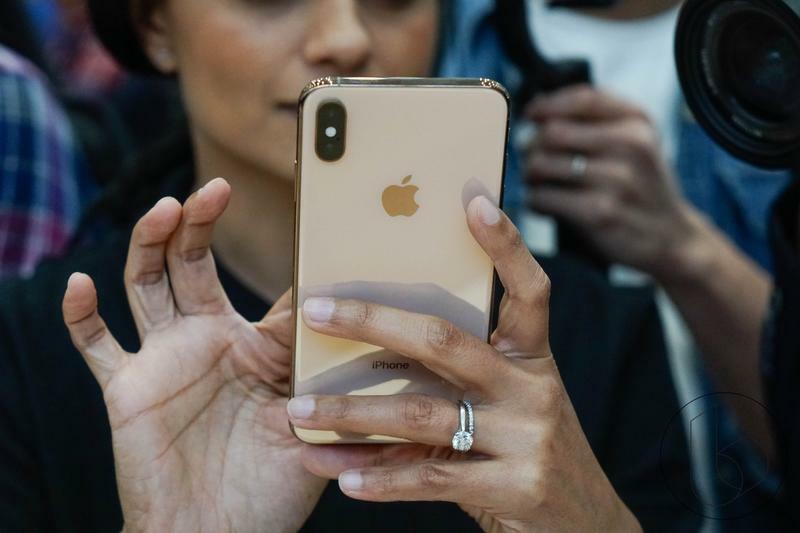 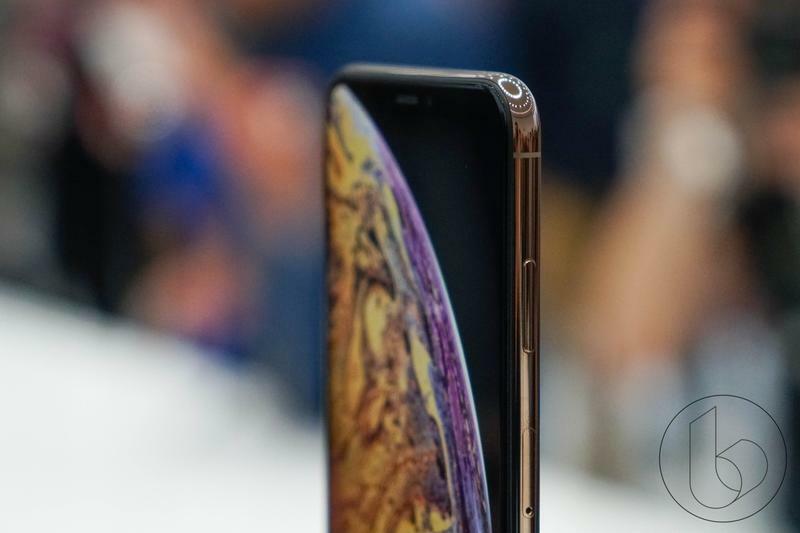 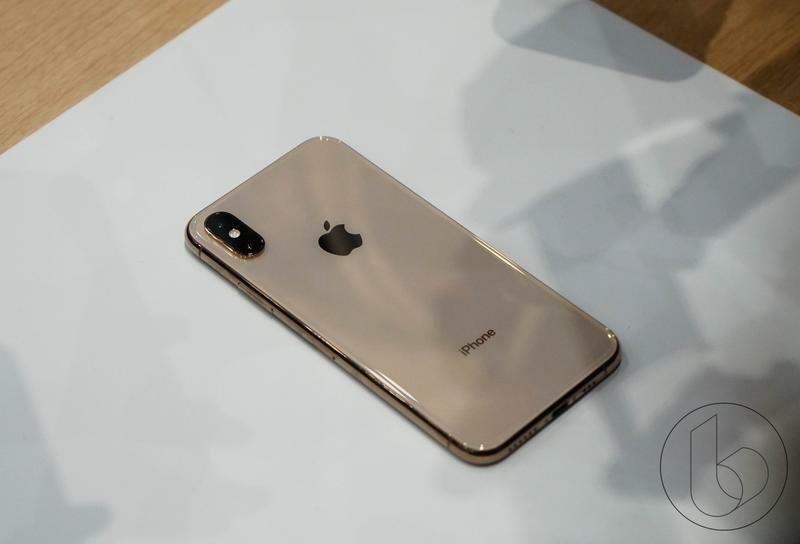 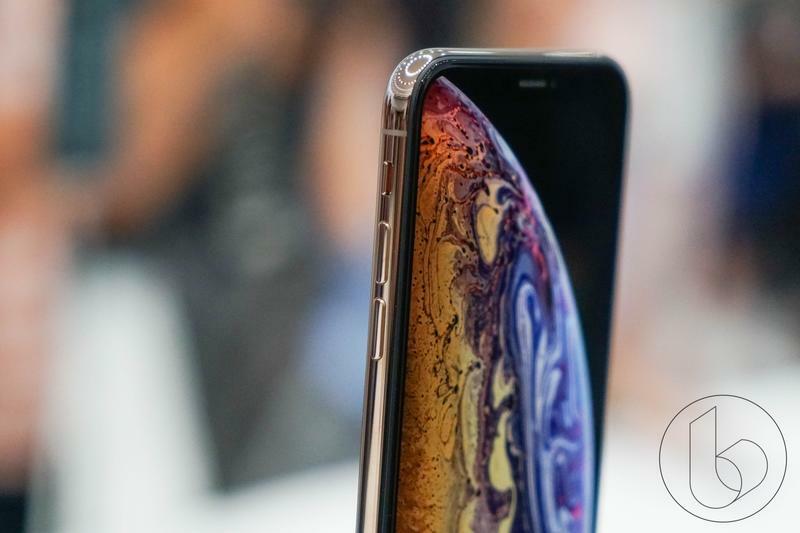 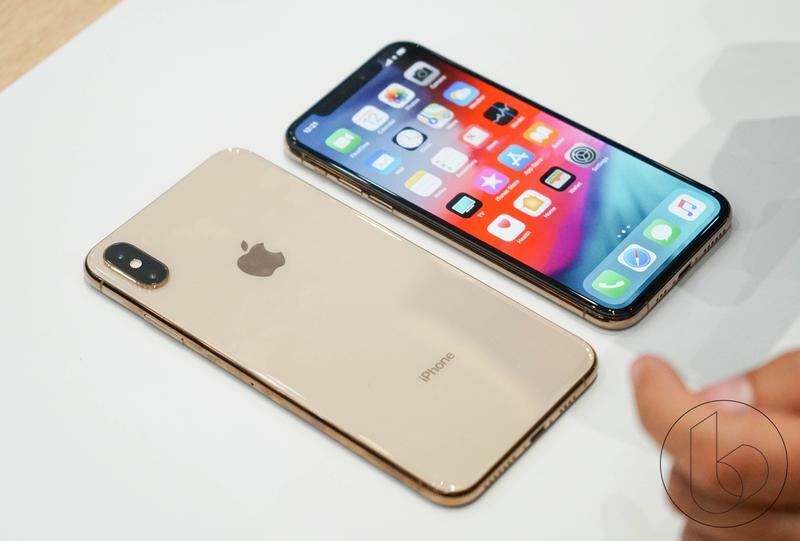 The iPhone XS Max offers a different spec offering that isn’t as flashy, but it’s just as powerful. 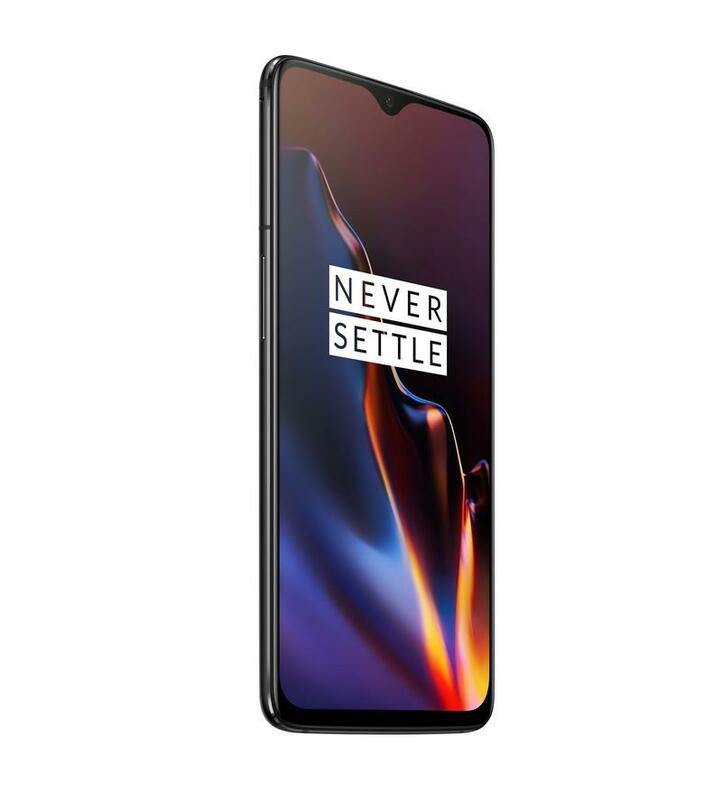 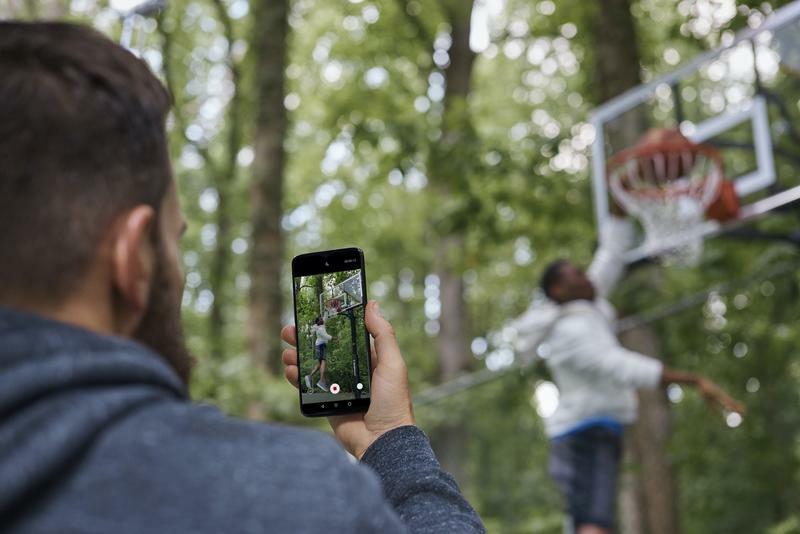 The 6.5-inch OLED display, A12 Bionic processor, 4GB of RAM and 12MP dual camera are not the best specs you’ll find in a phone. 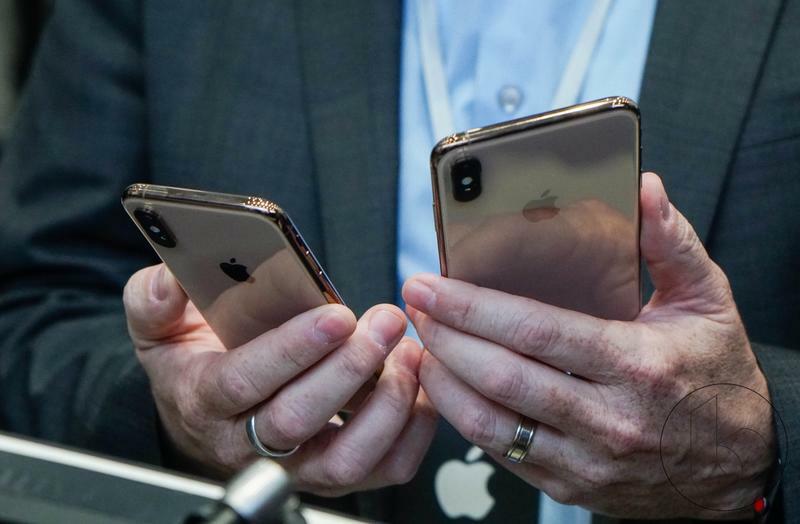 However, that’s never really mattered with Apple devices. 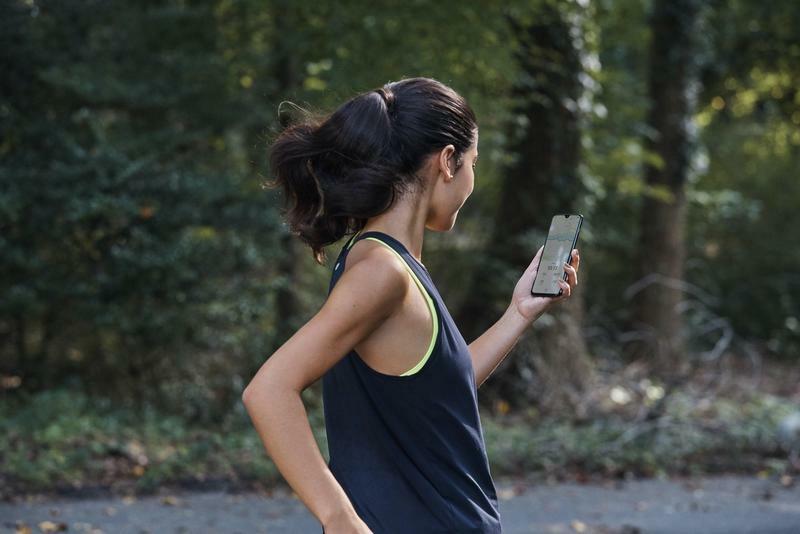 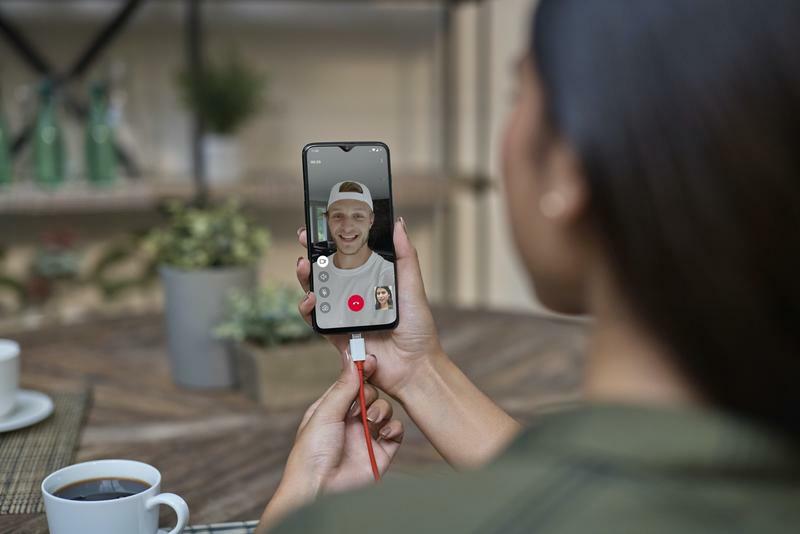 Then there’s the innovation it offers with its True Depth camera system responsible for its breakthrough Face ID. 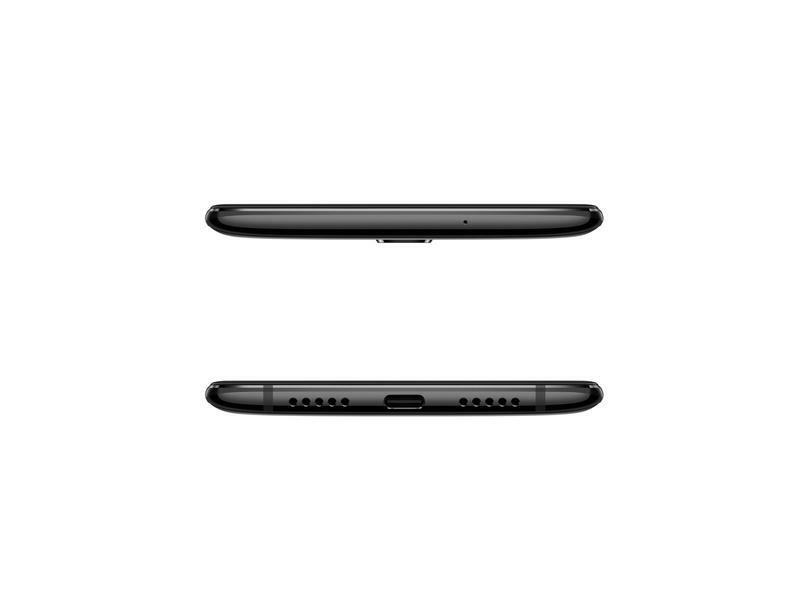 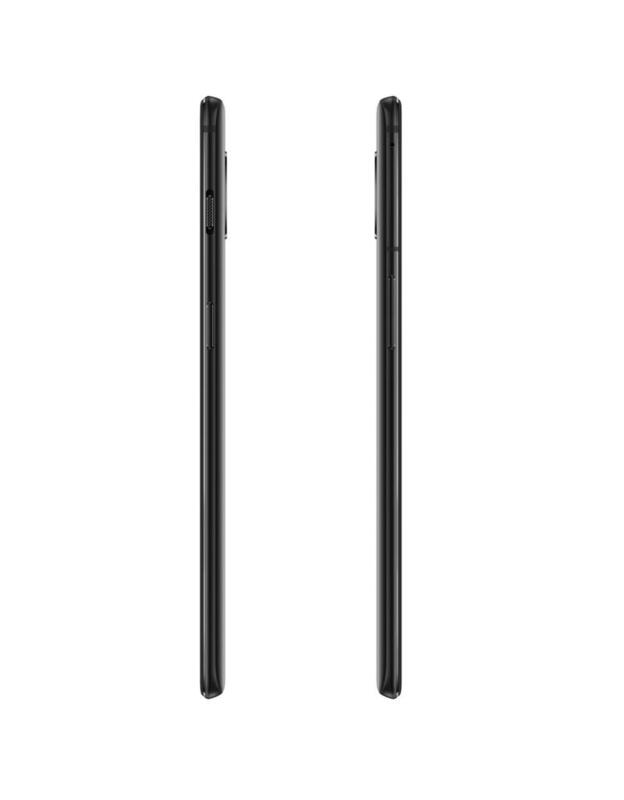 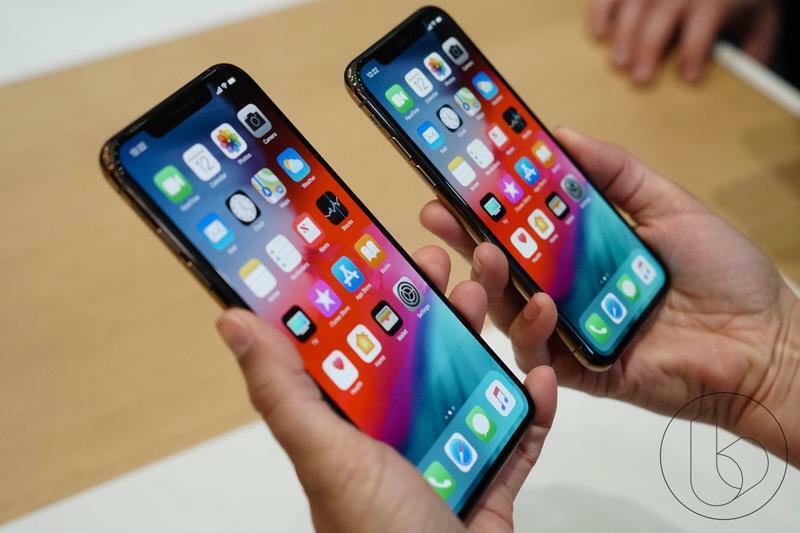 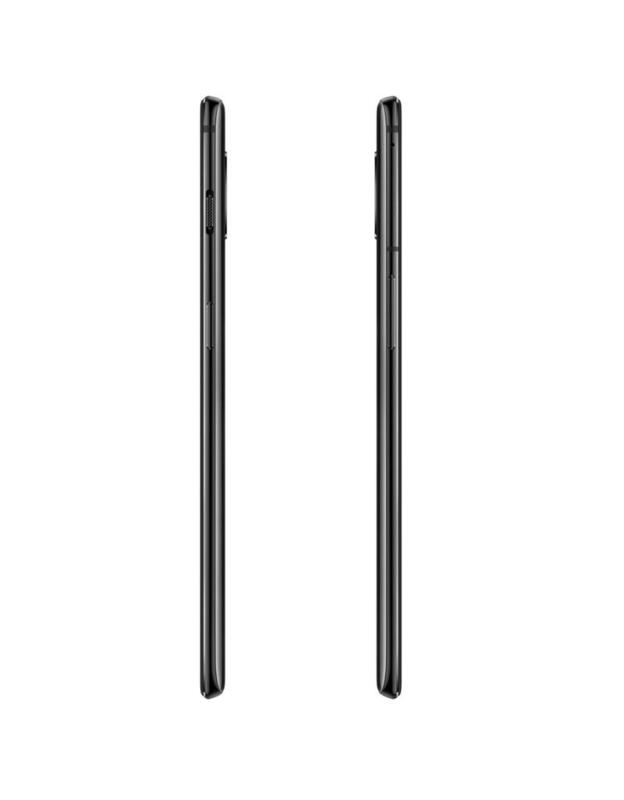 Down below is a side by side spec comparison between the OnePlus 6T and iPhone XS Max. 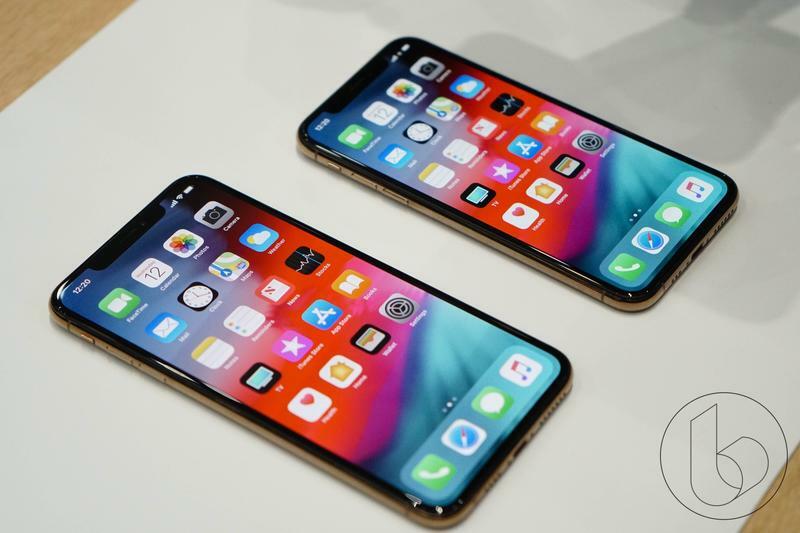 Check it out and decide which one is the better phone.